Pain is the most common reason for patients to seek medical care and it has sensory and emotional components which are often referred as acute or chronic. Most of the acute pain is generally associated with anxiety and hyperactivity of the sympathetic nervous system e.g. tachycardia, increased respiratory rate and BP, diaphoresis, dilated pupils. 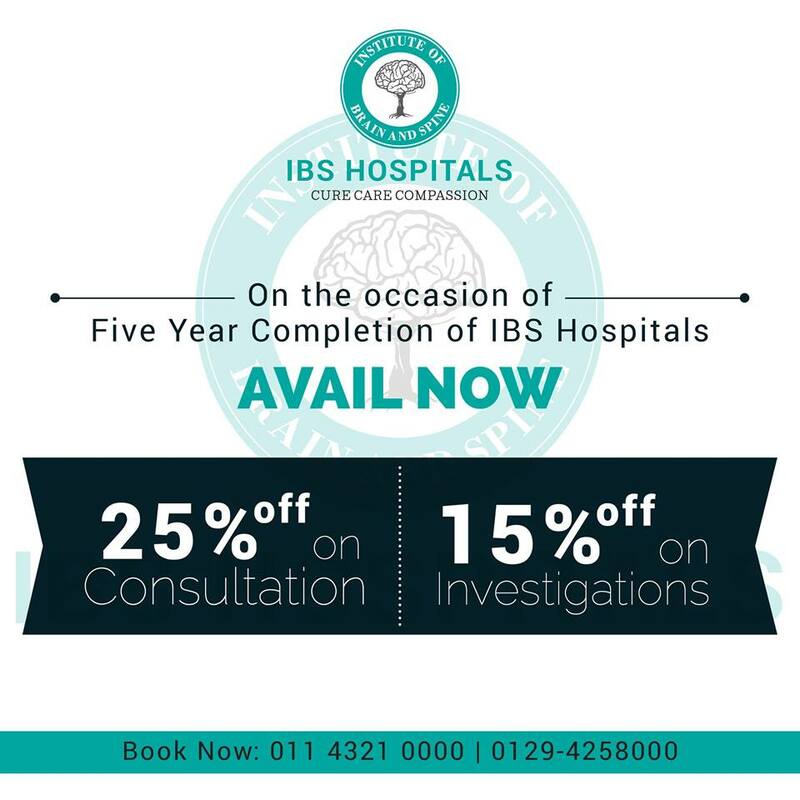 We are the Best Hospital In Delhi providing treatment for all types back pain. People vary considerably in their tolerance for pain. The Pain fibers enter the spinal cord at the dorsal root ganglia and synapse in the dorsal horn. From there, fibers cross to the other side and travel up the lateral columns to the thalamus and then to the cerebral cortex. Low back pain is also a common type of pain and may occur due to rheumatology, mechanical stress, infection, psychiatric or may have a neurologic origin . The spine is one of the strongest parts of the body and the back pain which occurs is the second to headaches as the most frequent type of pain. It is seen in every 4 of every 5 adults at some time in their life. When the low back pain becomes chronic pain it may be associated with vegetative signs which could be fatigue, loss of libido, loss of appetite and depressed mood. Back pain is a protective mechanism or a warning to prevent any further injury. You are not alone and more than 43 million people have some form of arthritis. The most common types of joint problem occur due to different types of arthritis which include osteoarthritis, Rheumatoid arthritis, post-traumatic arthritis and avascular necrosis. We provide the Best Joint Replacement Surgery In India. Generally, arthritis causes pain and stiffness and some may cause swelling too. We have the best orthopedic surgeon who evaluates the most important aspects of the joints, including Size and length, strength, range of motion, swelling and reflexes.